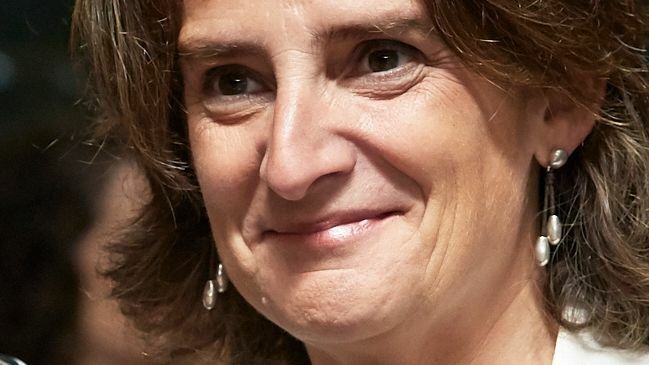 Teresa Ribera, the minister for the ecological transition, made the announcement during a parliamentary committee meeting on Wednesday (19 September) dedicated to the reform of the Spanish power market. “All reforms” of the electricity market in Spain “must be in line with the Winter Package presented by the European Commission, especially when it comes to the internal market and interconnections,” Ribera said, referring to a reform of EU power market rules that is currently being debated at EU level. 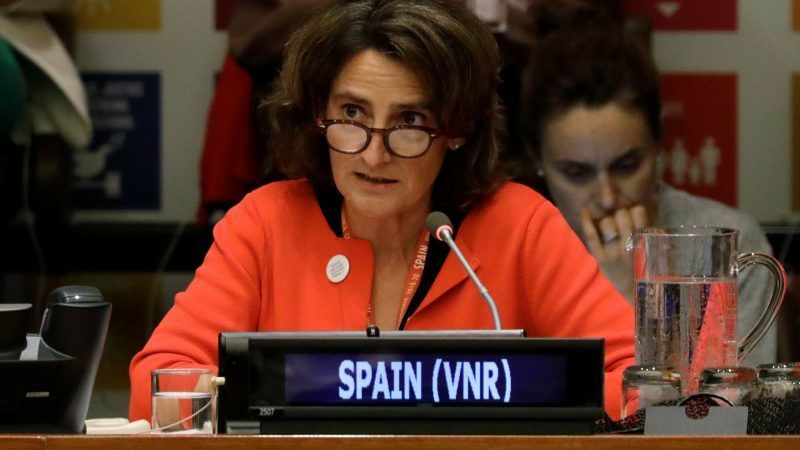 “As you know, one of the topics for discussion at the last Informal Council was the emission limits for capacity payments,” Ribera said, adding: “Spain supported the limit of 550g CO2/kwh”. The Spanish minister’s statement to the parliamentary committee was later confirmed to EURACTIV by her cabinet. Swinging the balance in Europe? Ribera’s announcement was made without fanfare, and barely got noticed in the almost three-hour parliamentary session where a raft of other measures were announced, including a reduction of the tax on power generation from 7% to almost zero, as well as measures to tackle energy poverty for the poorest households. However, it could swing the balance at European level. 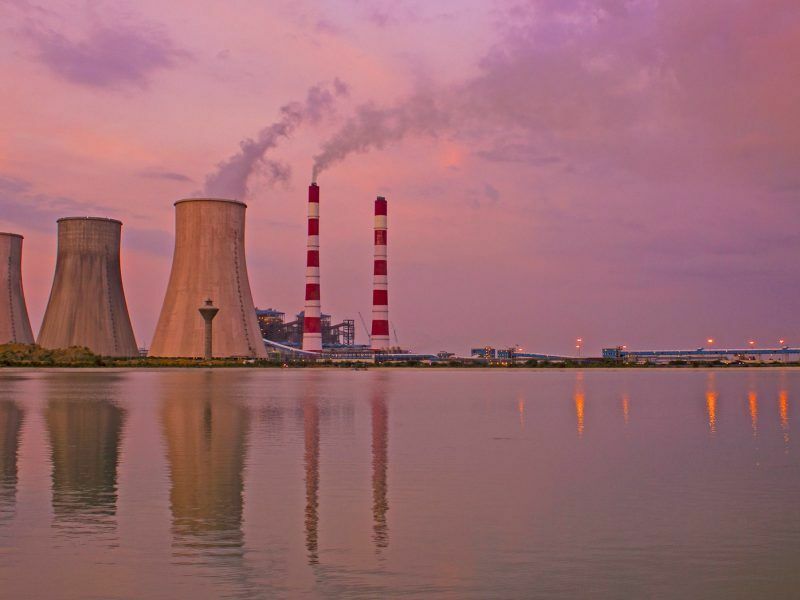 Spain was until now opposed to the Commission’s plan to place a 550g CO2 limit on national support schemes for power plants – a move that would effectively ban state aid for coal and the most polluting gas power stations. EU legislators are currently debating the EU executive’s proposed electricity market reform, with talks expected to conclude in November or December, possibly before the United Nation’s s annual climate conference in Poland. As EU negotiations enter the home straight, supporters of the 550g limit were buoyed. 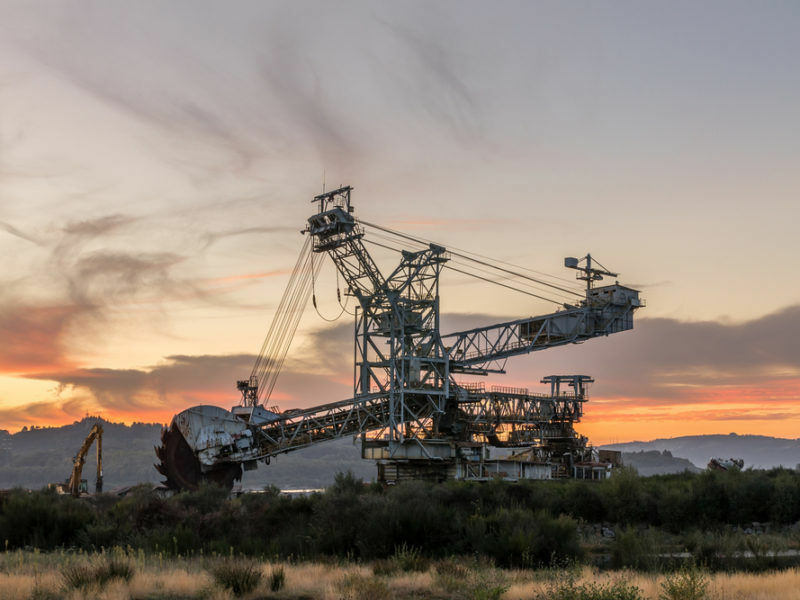 “Spain’s new support is a promising development ahead of the future negotiations,” said a spokesperson for the Make Power Clean campaign, a business coalition supporting a strict CO2 limit on state aid for power plants. “We are confident that with this new endorsement the Council and the Parliament will stand up for an effective emission criteria for capacity payments, without introducing exceptions or delaying its implementation beyond 2025,” the spokesperson told EURACTIV in e-mailed comments. Capacity mechanisms are national support schemes aimed at remunerating power plants for remaining on standby in case of demand peak. They are considered state aid by the European Commission, which wants them phased out, arguing they can distort competition and hamper EU efforts to build a single electricity market. Opposition to the emission performance standard is still strong though. Poland, which relies heavily on coal for power generation, is leading the opposition to the proposal, also known as the EPS550 rule. And other EU countries such as France, the UK, Greece, Hungary and Ireland, although supportive of the rule, have sided with Poland in defending their sovereign right to put a capacity mechanism in place for supply security reasons. Still, Ribera’s announcement is significant and signals an about-turn in the government’s energy policy. Iberdrola, the main electricity provider in Spain, announced plans to shut down two coal power plants last year. But the move was later stopped by the Spanish government, which drafted a decree posing new restrictive conditions to close electricity production sites. It was criticised at the time by Ribera, who was then director of the Institute of Sustainable Development and International Relations (IDDRI), based in Paris. Ribera is a well-known advocate in the global fight against climate change. When she took office earlier this year after Mariano Rajoy’s government was ousted from power, she made her intentions clear, saying “I don’t believe coal has much future”. Other power market reforms are expected in the coming weeks in Spain. The aim of the government is to remove all the perverse incentives that discourage energy savings and the production of renewable energies from household ‘prosumer’ installations, Ribera said. This could spell the end of Spain’s infamous “sun tax”, imposed in 2015 by the previous government after the bursting of the solar bubble in Spain.